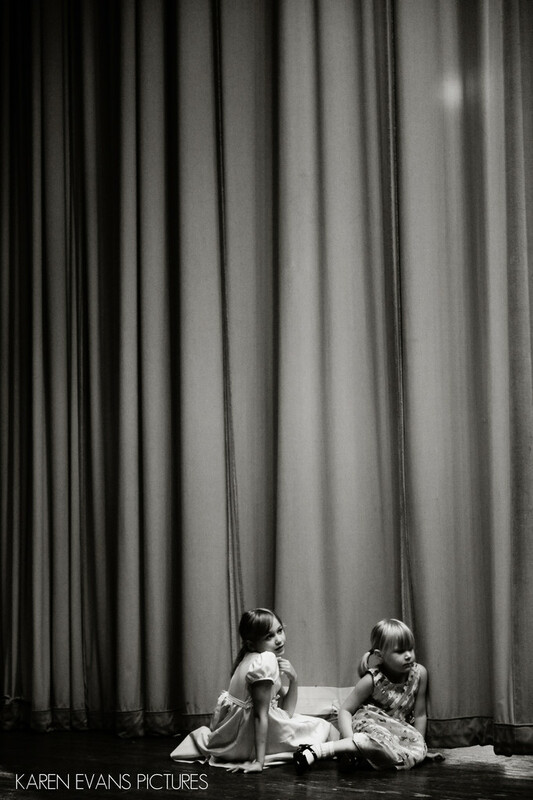 I had to wait a long time to get the shot I wanted of these two little girls against the curtain as every time I brought the camera up to my face they would look right at it, which isn't what I wanted. What I wanted is this picture. I love how showing so much of the curtain emphasizes how small they are.Keywords: columbus athenaeum (105), columbus athenaeum large theater (42), downtown (246).